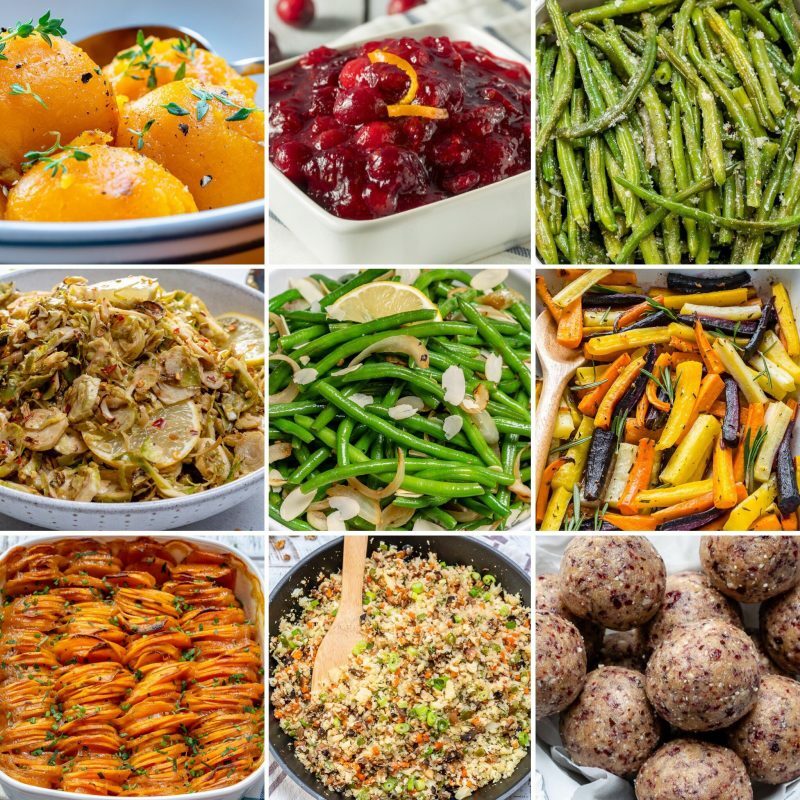 10 Heavenly Side Dishes for the Perfect Clean Eating Thanskgiving! Getting the whole family together for a meal is such a good time to bond and learn about each other’s lives. Creating CLEAN EATING approved dishes that everyone will enjoy is an awesome way to introduce people to new foods too! ❤ Rachel 1. This is an absolute winner if you’re looking for something different and unique. A bit of an Asian flair. I think you might be surprised how well this combo works! 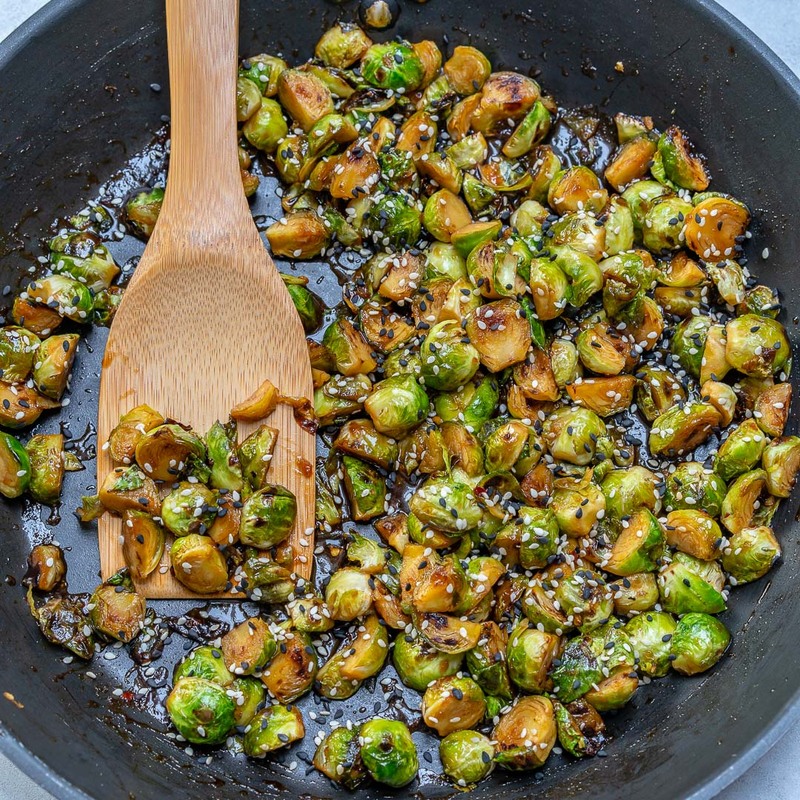 Grab the recipe for these Delicious Stir-Fried Brussels Sprouts here! 2. 🍠 THIS is an ABSOLUTE show-stopper! Your family will request this for years to come! The Thanksgiving countdown is on…and our creamy sweet potatoes MUST be on YOUR table this holiday season. Looks more complicated than it really is… so this will totally impress your guests! 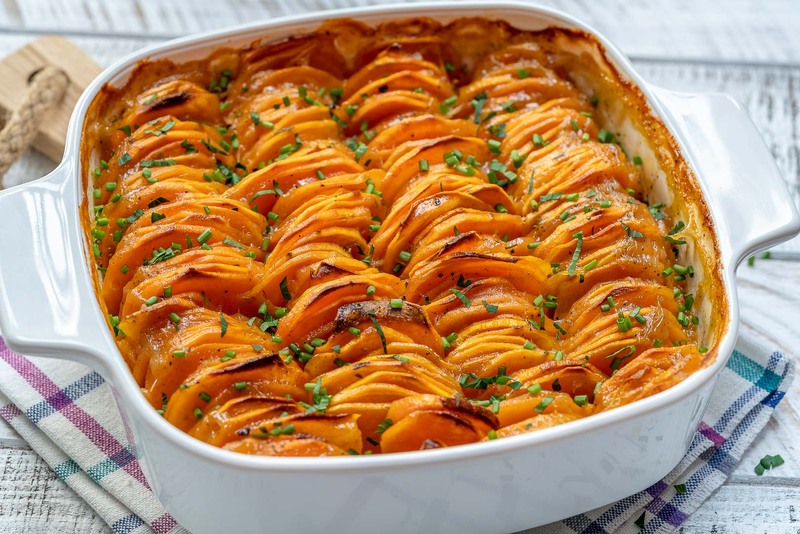 Grab the recipe for this Creamy Sweet Potato Bake here. 3. Okay friends, Thanksgiving is around the corner. I believe fully that we can satisfy ALL of our holiday cravings + stay healthy throughout this season (I’m gonna prove it to you!) 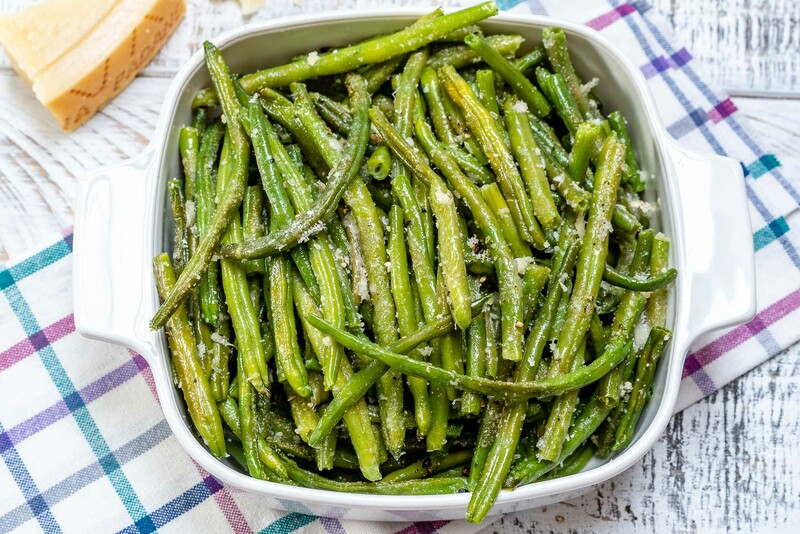 Grab the recipe for these Parmesan Roasted Green Beans here! 4. Butternut Squash is Jason’s (my fiance) absolute favorite dish! 🍃 🍂 🍁This recipe is PERFECT to serve alongside your best Thanksgiving dishes! 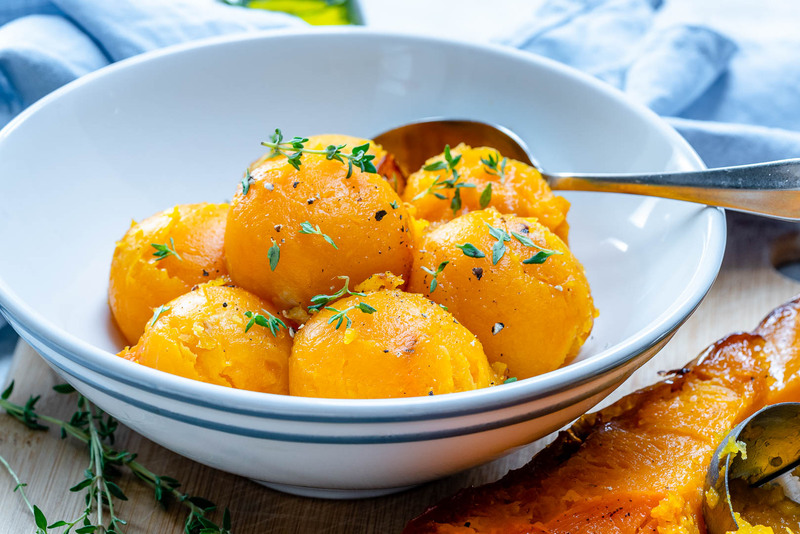 Grab the recipe for these Roasted Butternut Squash Scoops here! 5. DELICIOUS + SIMPLE and BEAUTIFUL Thanksgiving side dish! 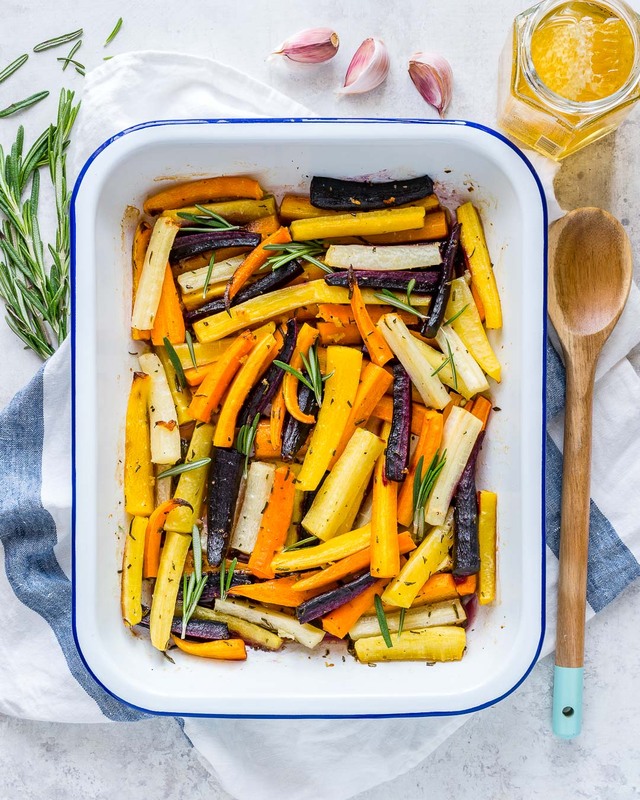 Grab the recipe for these Herb Roasted Carrots here! 6. Perfectly sweetened using pure maple syrup, and fresh squeezed orange juice – so no need to dump cups and cups of white sugar into your cranberries like most recipes call for. 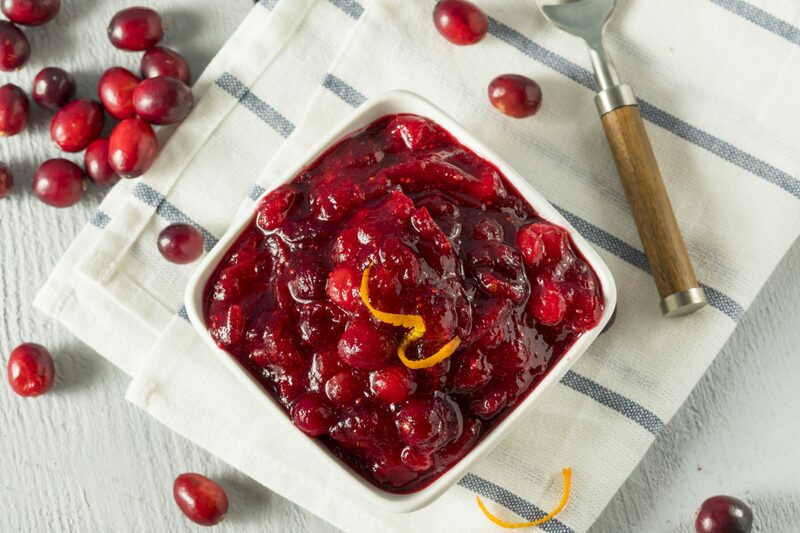 Grab the recipe for this Homemade Low-Sugar Cranberry Sauce here! 7. This is literally one of my favorite side dishes EVER, and will be a new addition to our #Family#Thanksgiving table! 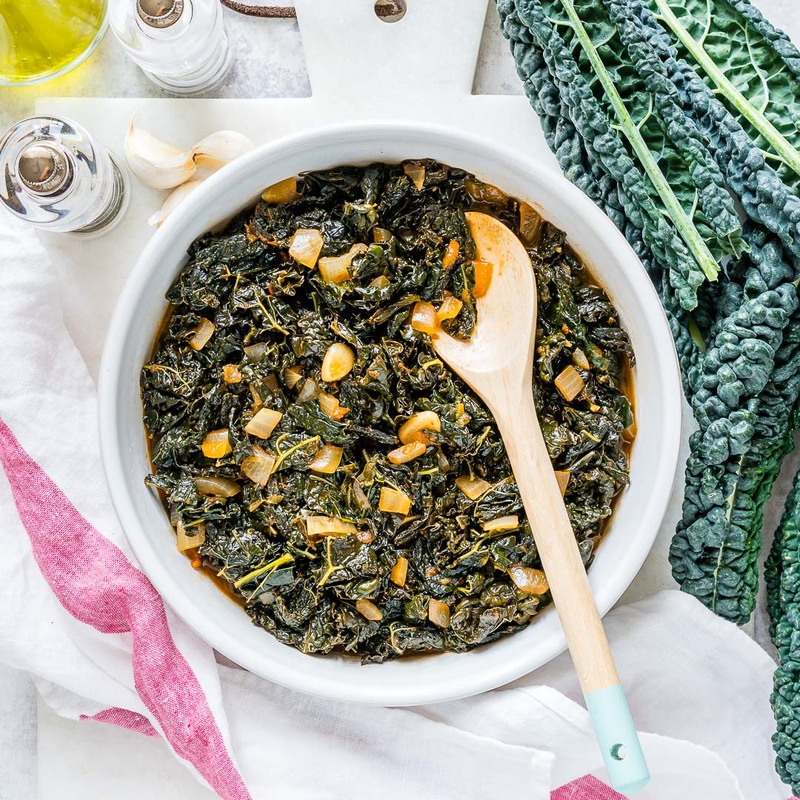 Grab the recipe for this Lacinato Kale in Smoky Garlic Sauce here! 8. 🍖Hot off the press + right outta the pan…just in time for your Thanksgiving feast! 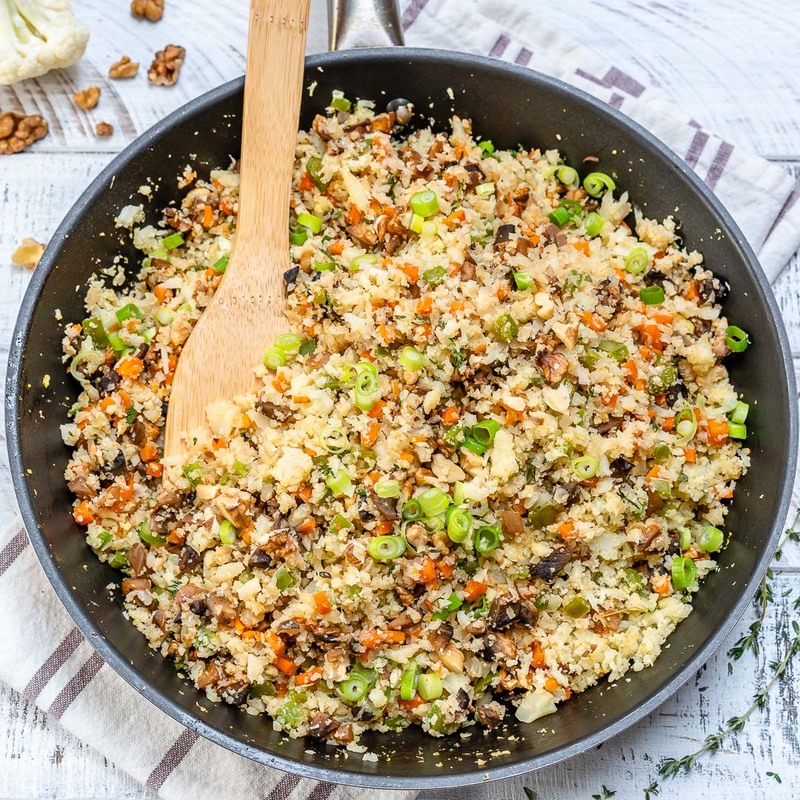 Grab the recipe for this Cauliflower Rice Stuffing here! 9. 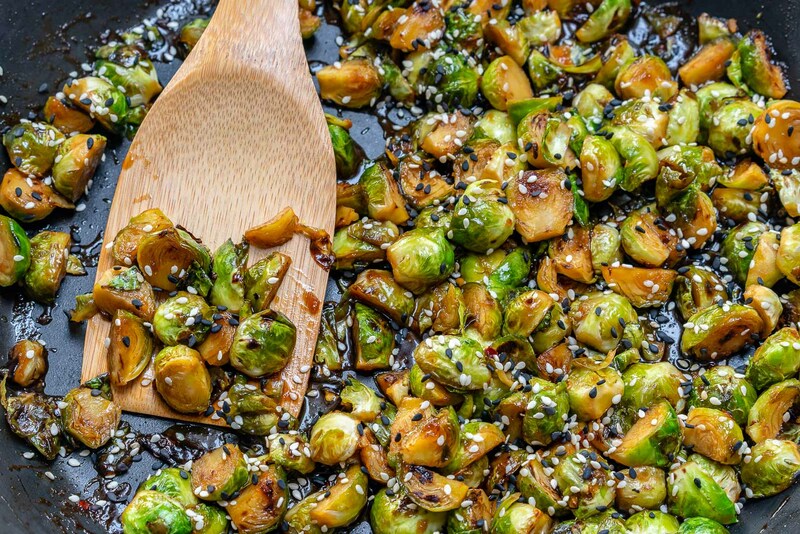 This simple dish brings on the FLAVOR! 🌱🍋Make these for Thanksgiving, you’re going to be extremely satisfied with the fresh, crisp taste! 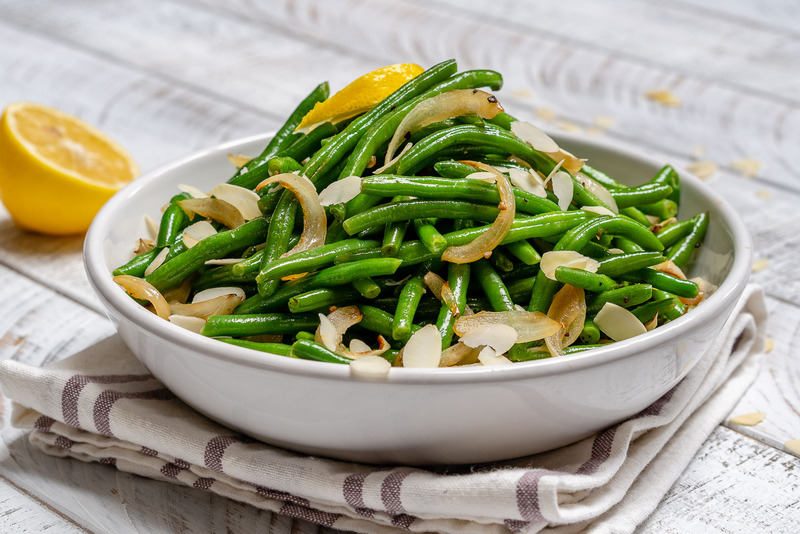 Grab the recipe for these Lemony Sauteed Green Beans here. 10. This recipe is ridiculously SIMPLE, totally beautiful, and just fancy enough for company…but I’ll bet you want to make it a lot more often just for yourself! 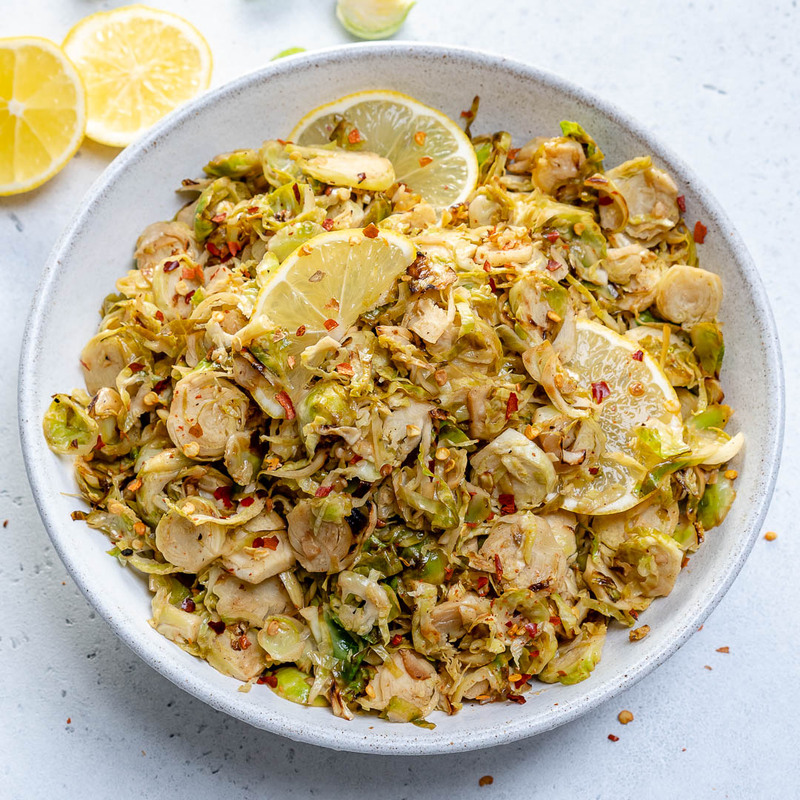 Grab the recipe for these Lemony Shredded Brussels Sprouts here!